Welcome! 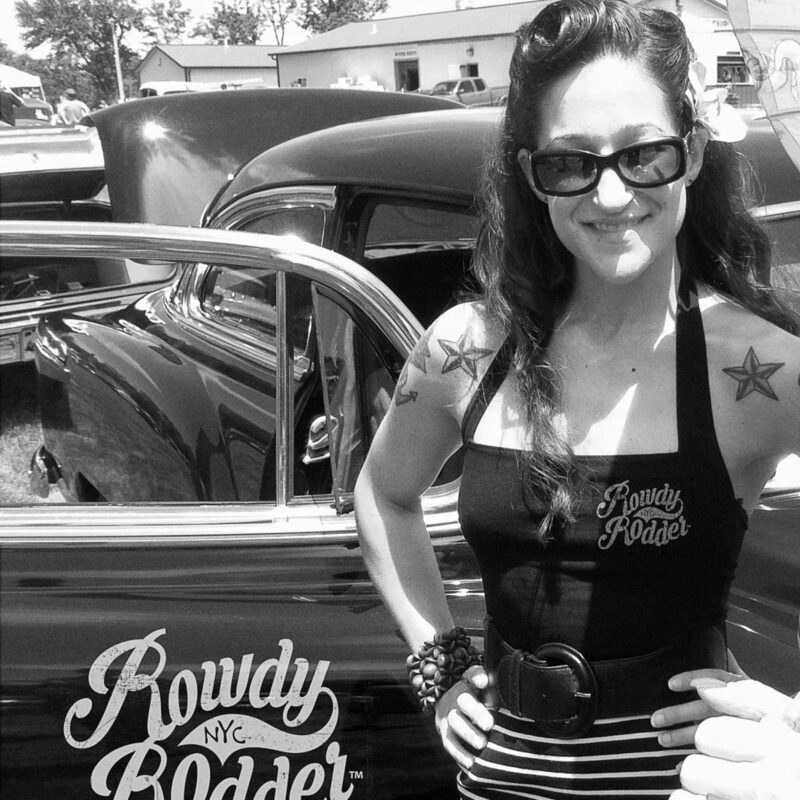 RowdyRodder® is THE Authentic Premium Hot Rod Apparel Brand Made in America. 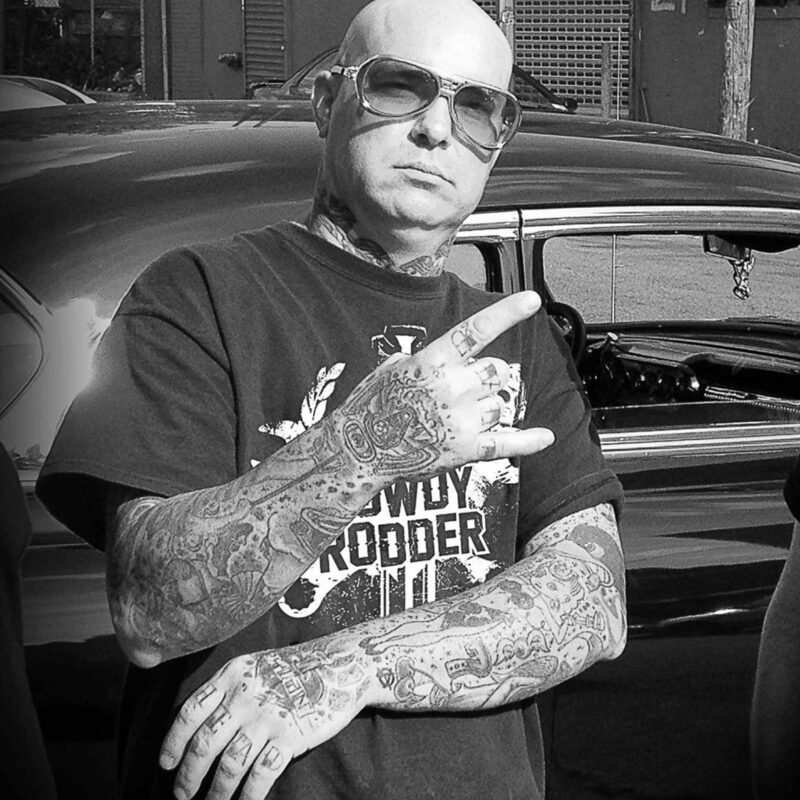 We are traditional hot rod enthusiasts, builders, mechanics, pin stripers & designers who have returned to the roots of hot rodding as a lifestyle. 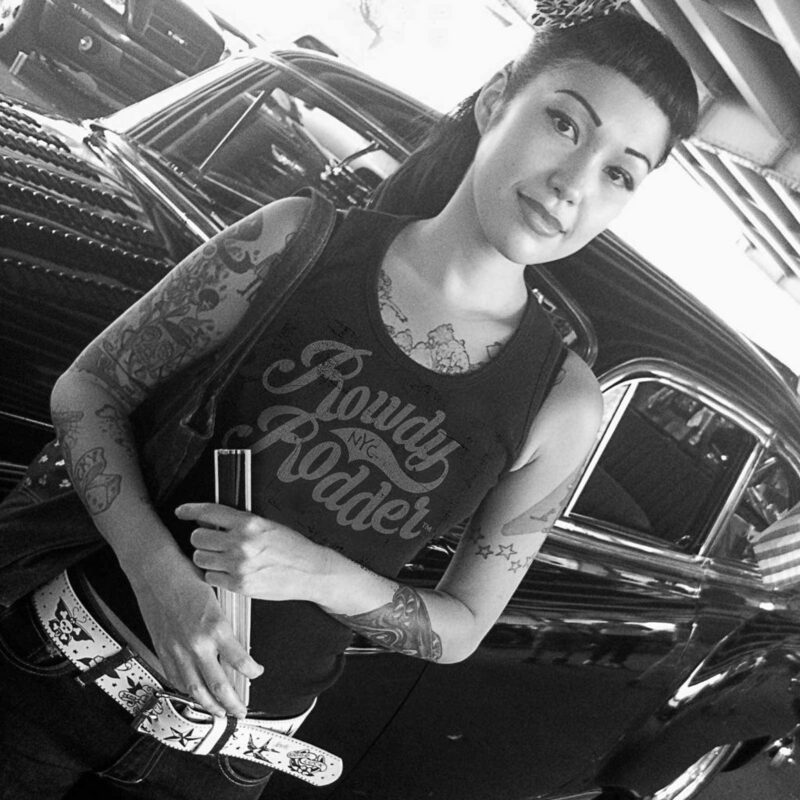 Whether your a street rodder, hot rodder, or just love grease and the smell of burning rubber, we make apparel for the entire high-performance family! 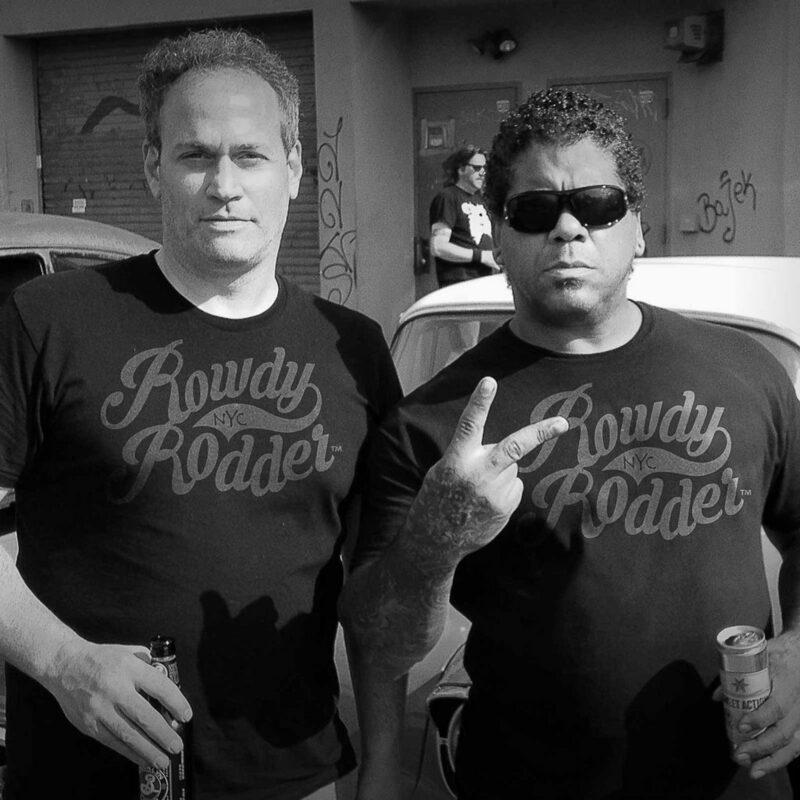 We design Rowdy Rodder Hot Rod Apparel for the culture we love. Look for us at a car show near you. We are a proud American hotrod apparel company dedicated to promoting the kulture we love. 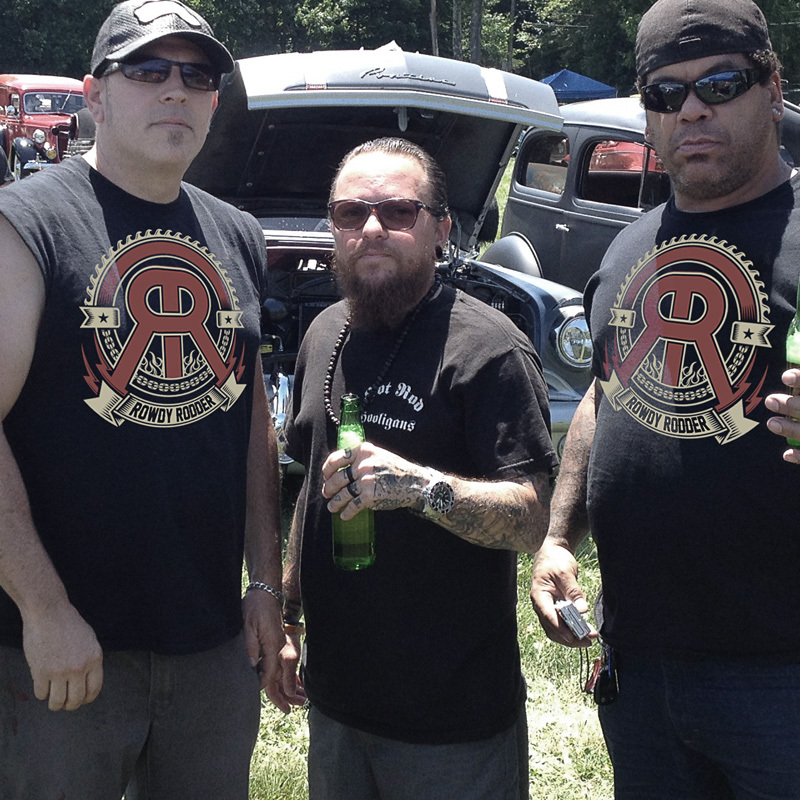 We make premium apparel for a vibrant hot rod culture and donate 10% of our profits to Pit Bull Rescue Shelters & Groups. Our Apparel Products include T-shirts, work shirts, trucker hats & skull caps, jackets, women’s apparel, and more. Our consumer products are like classic cars. There are a lot of great designs. 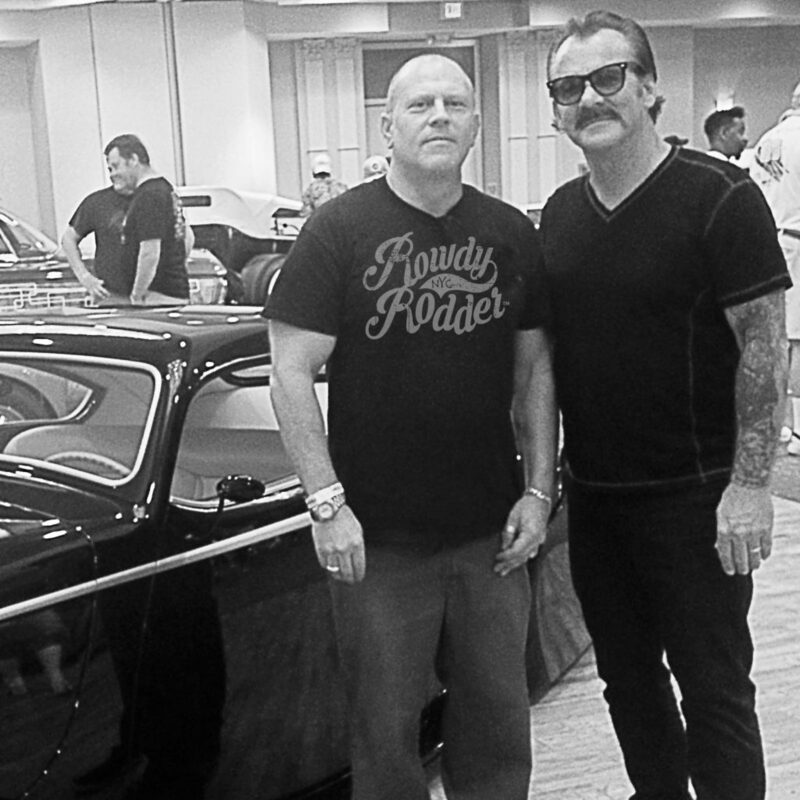 We work with American artists, designers & gear heads to develop authentic quality products. 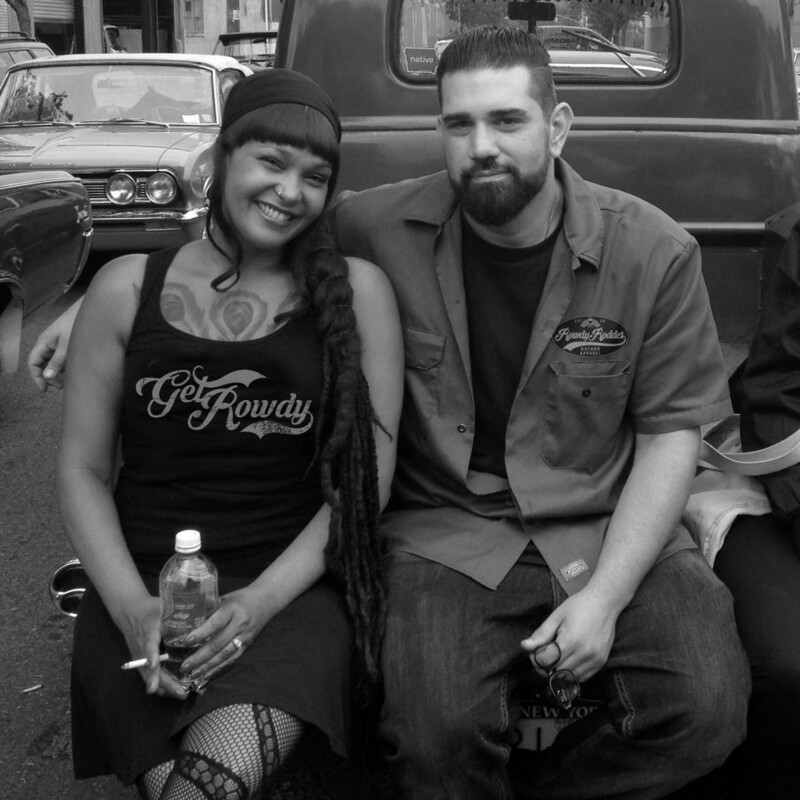 The Rowdy Rodders are a car club and family. We talk about cars and all things that rumble. 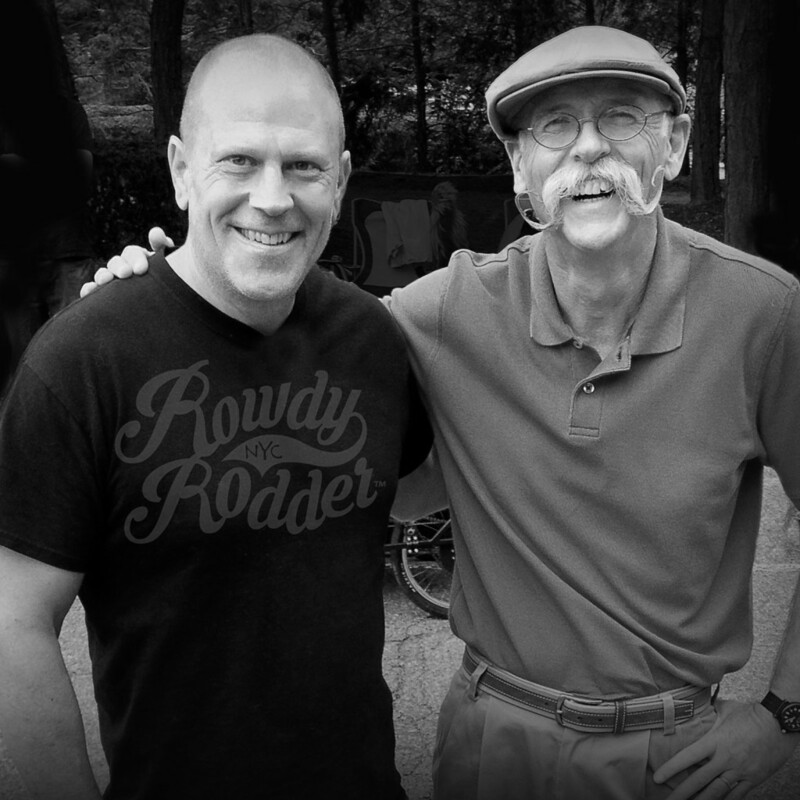 Send us a picture of you wearing Rowdy Rodder apparel and we will add you to our gallery. You could win RowdyRodder prizes & swag. We are committed to delivering great products and even greater customer service. Place your order with confidence knowing that it will be completed on time, accurately and with the same high standards for quality we’ve become known for. 100% customer satisfaction guarantee. We strive for excellence by providing quality merchandise, fast shipping, & top-notch service. Made from 100% cotton, our clothing stays breathable and holds its shape and color over time. Made in the U.S. Follow us & be the first to see our new 2017 – 2018 apparel designs, discounts, specials, car show events, and news updates. We know what’s going on. Sign Up Now for discounts, coupons, & what is trending in the Hot Rod World!